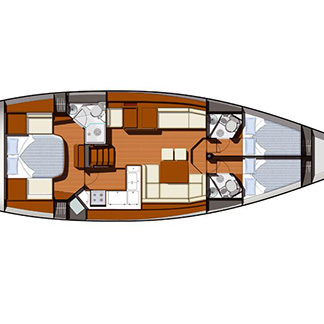 "Two of the biggest names in naval architecture have teamed up to create the new Sun Odyssey 50 DS." 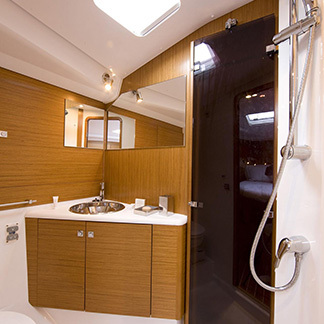 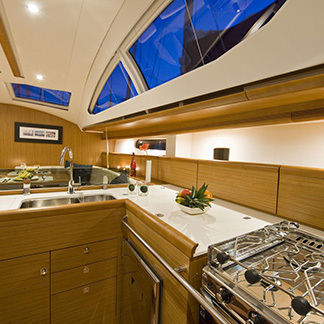 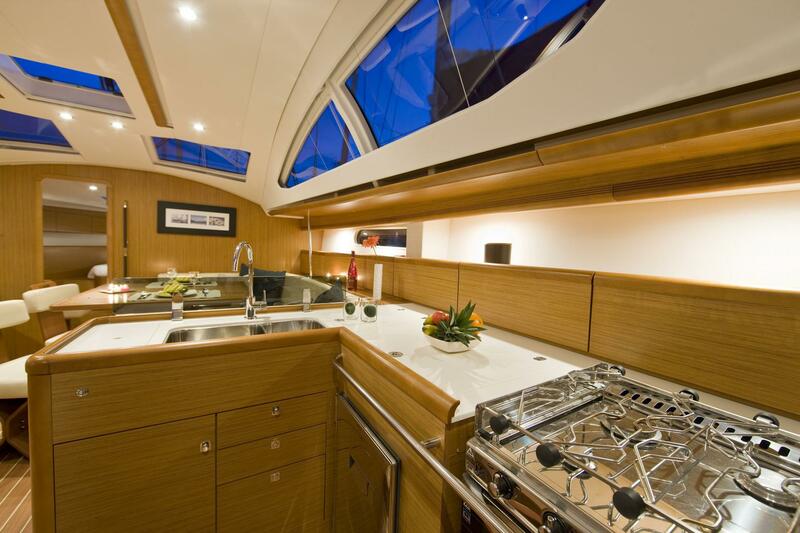 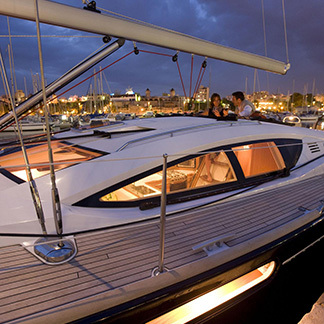 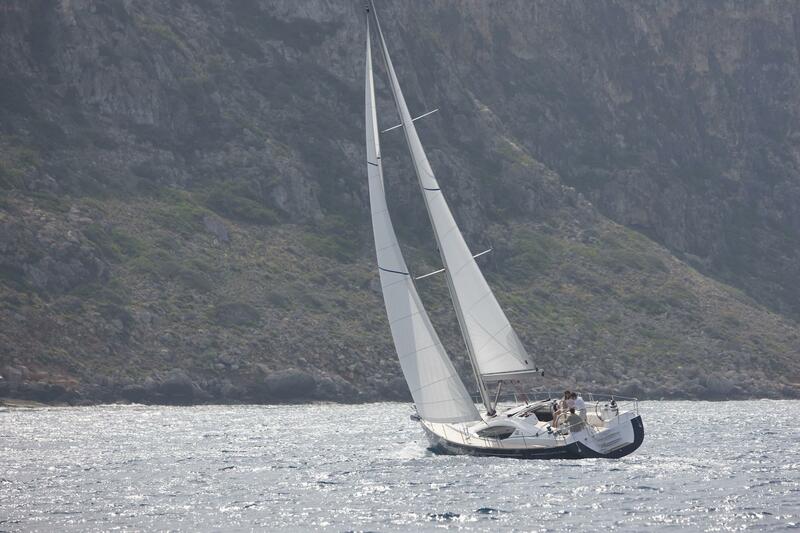 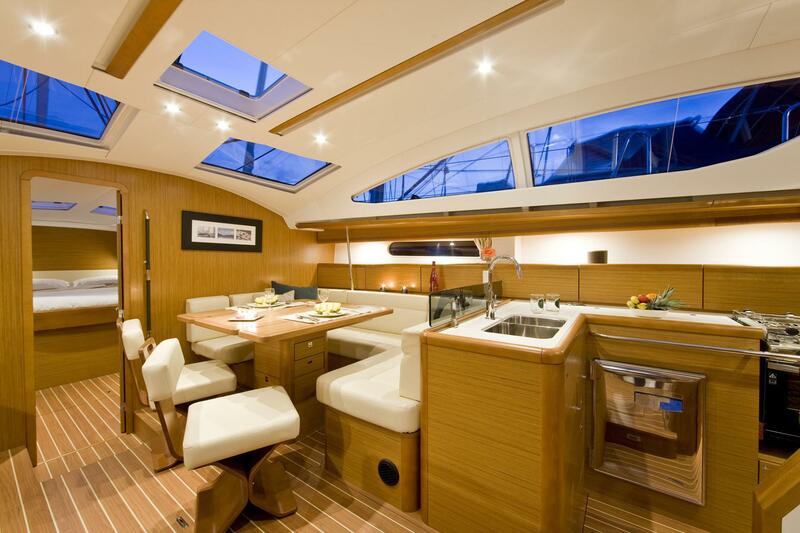 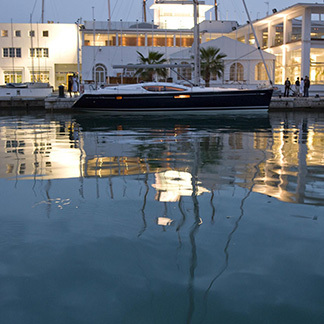 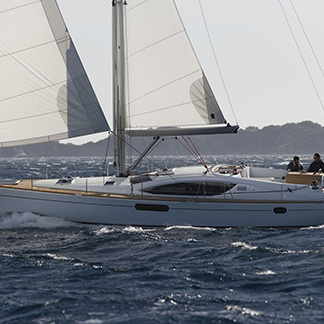 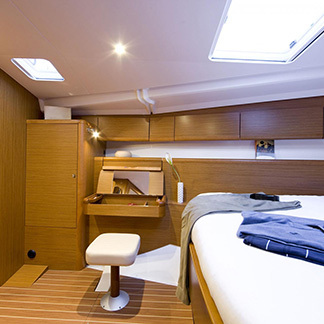 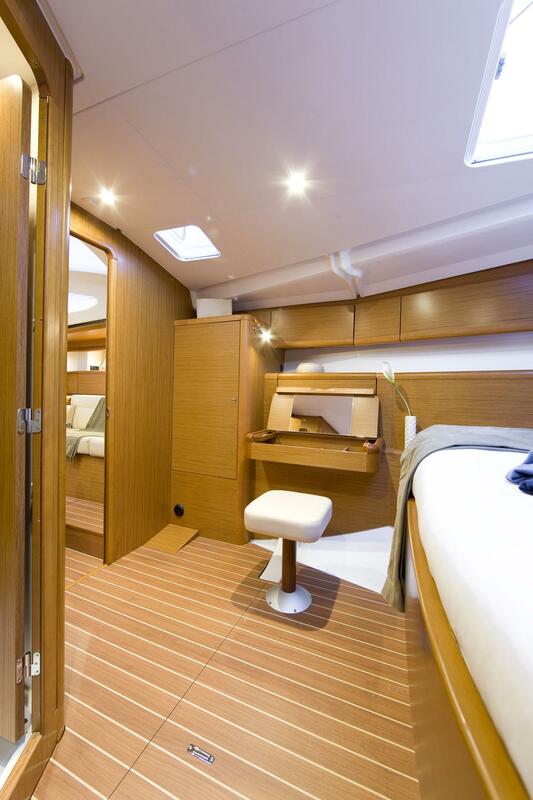 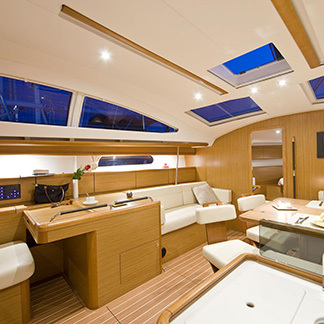 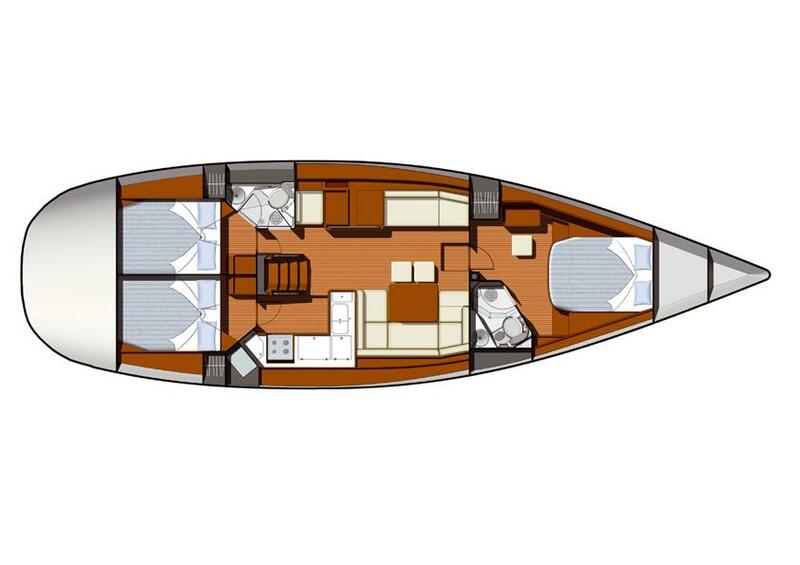 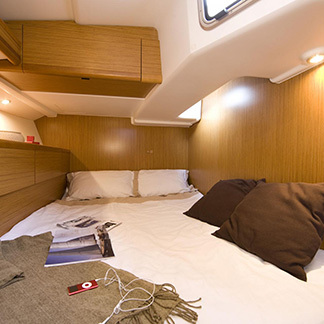 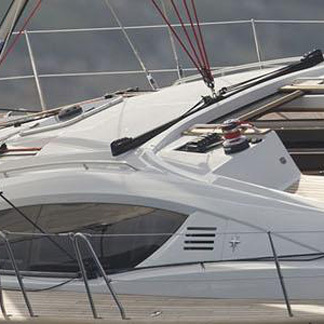 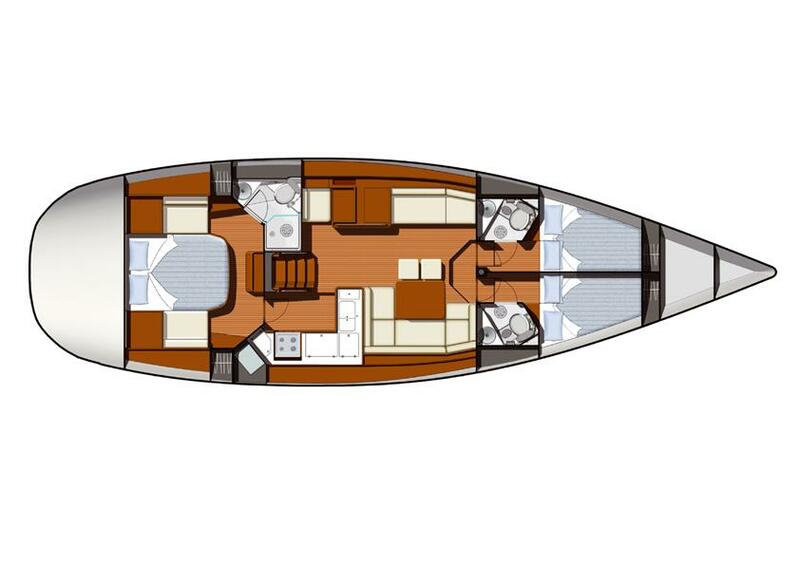 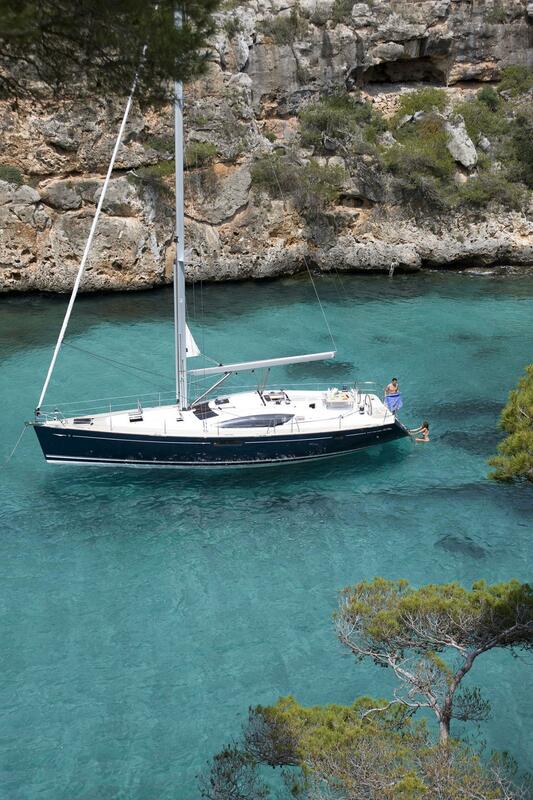 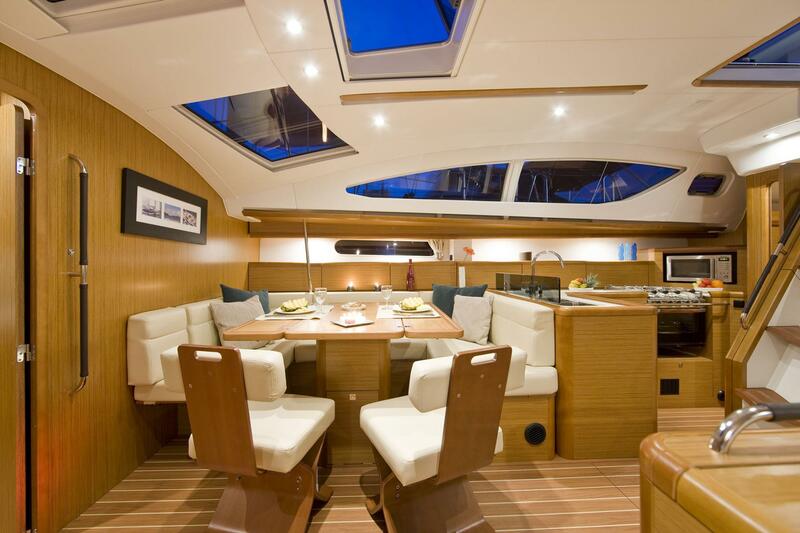 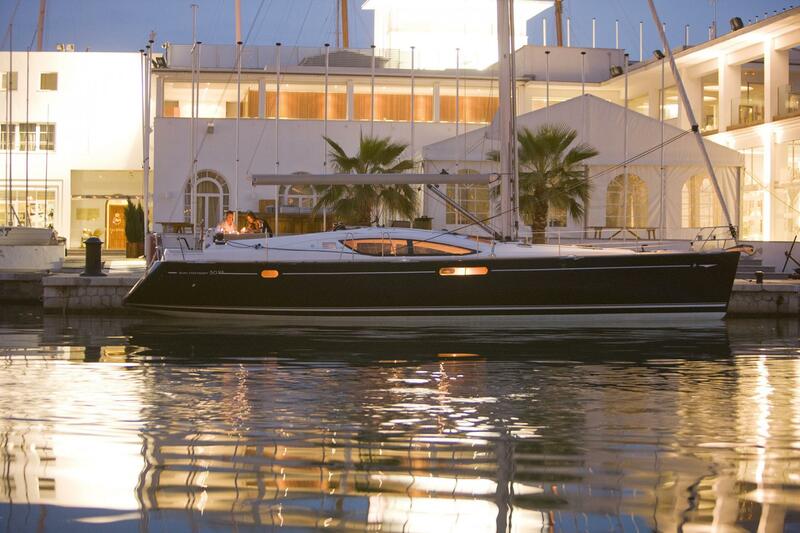 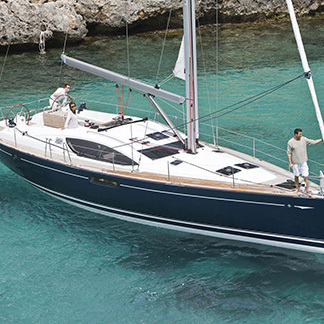 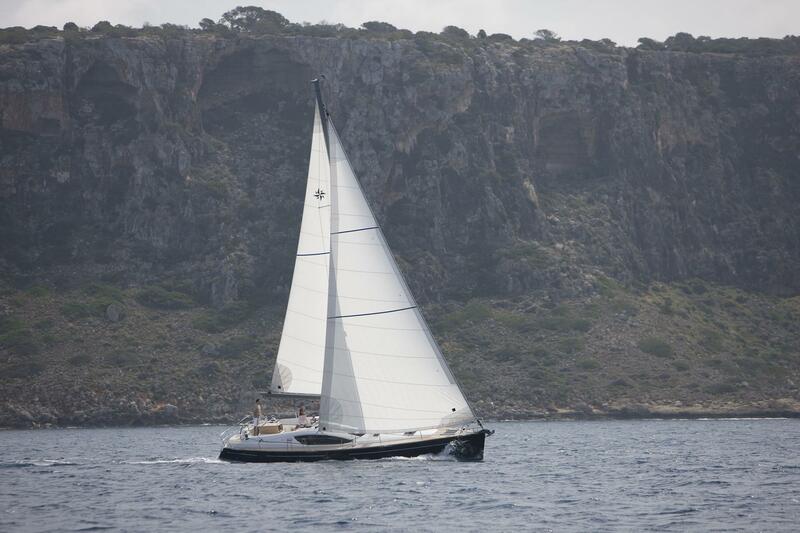 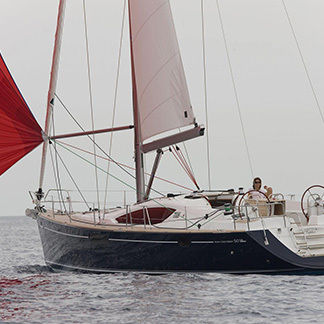 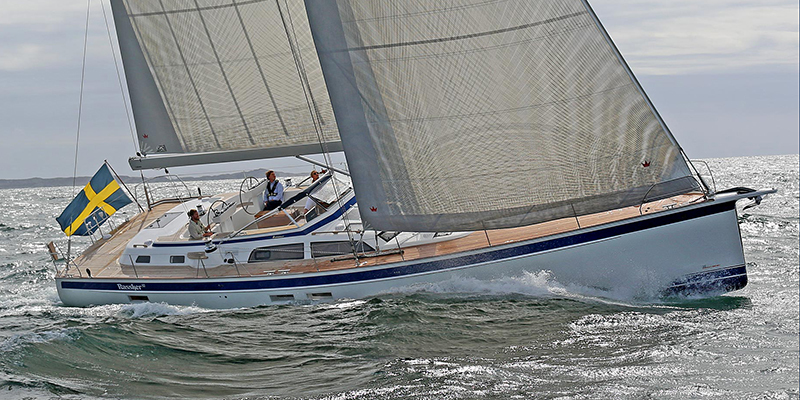 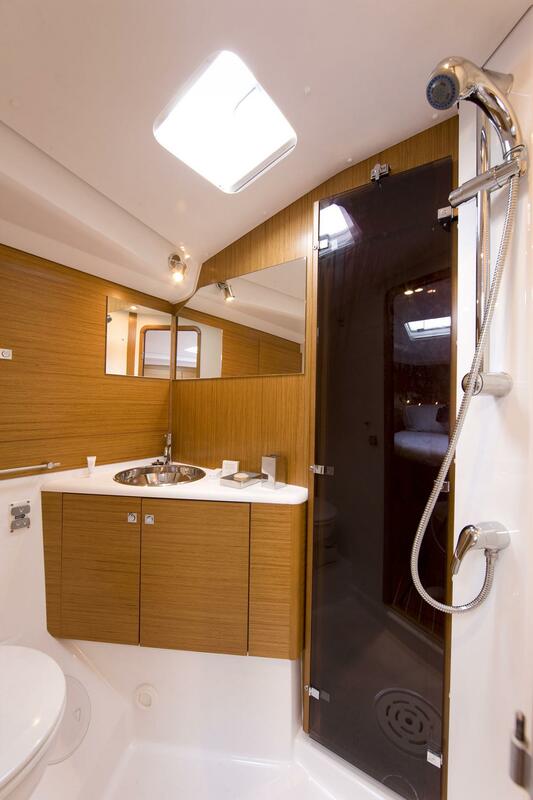 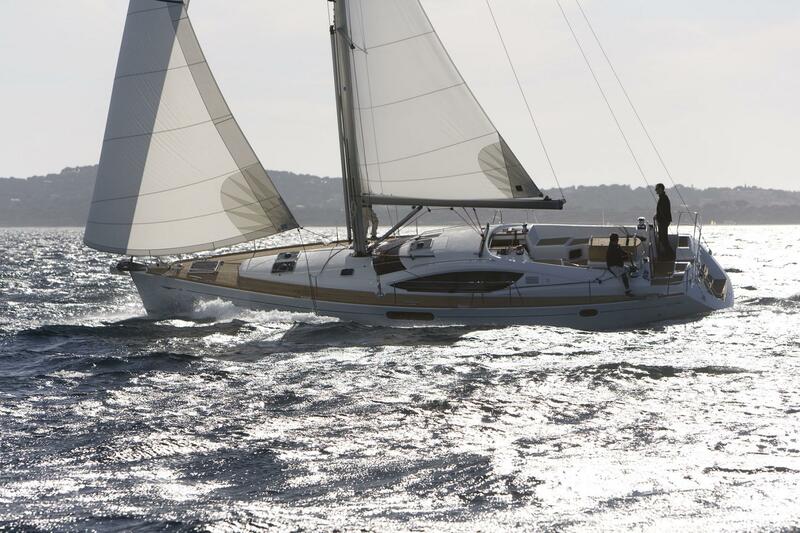 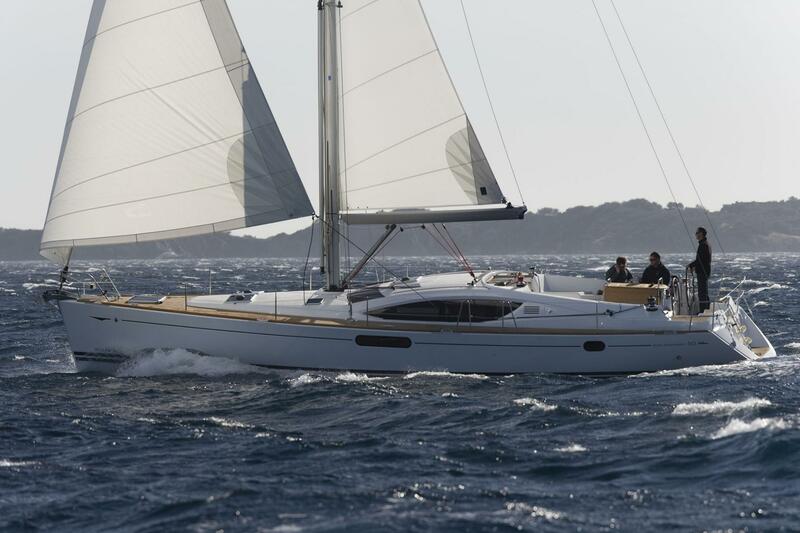 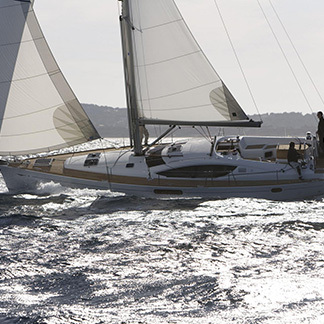 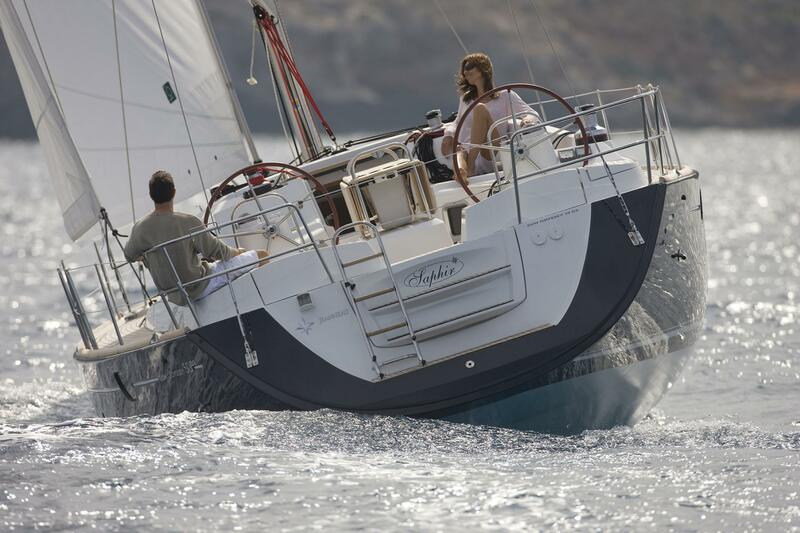 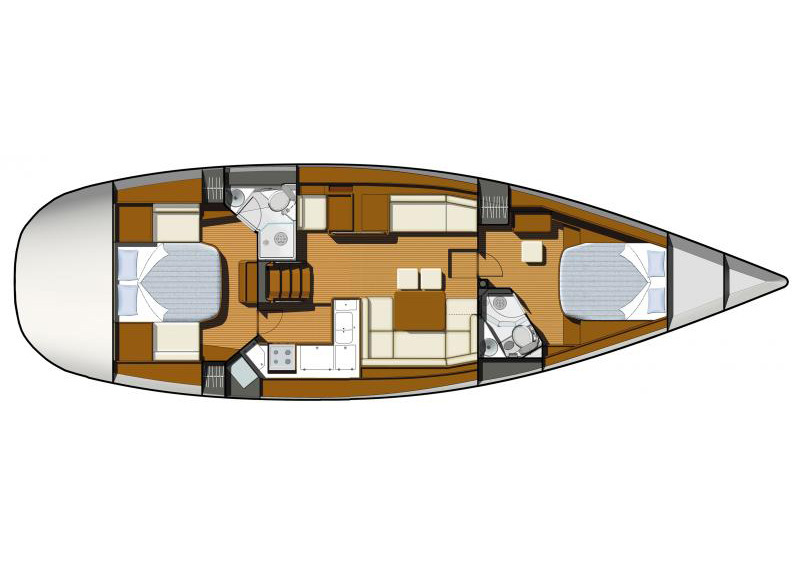 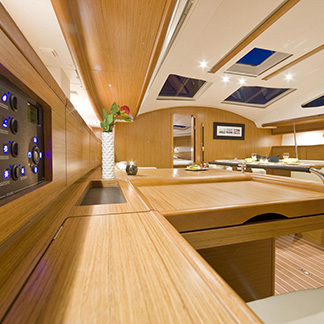 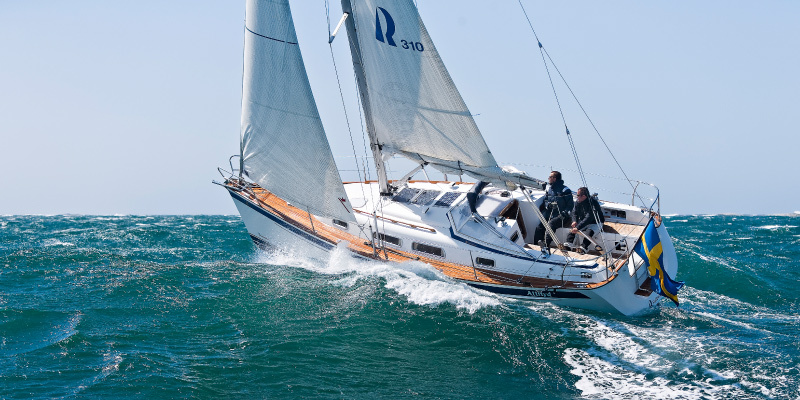 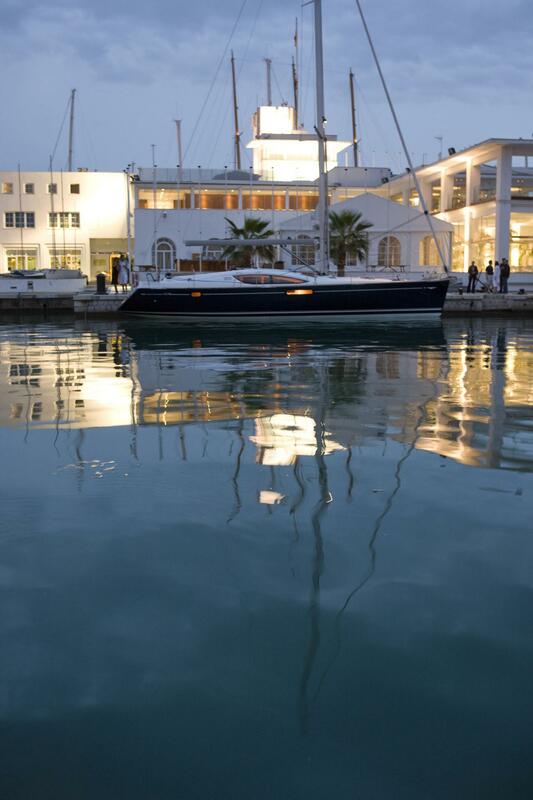 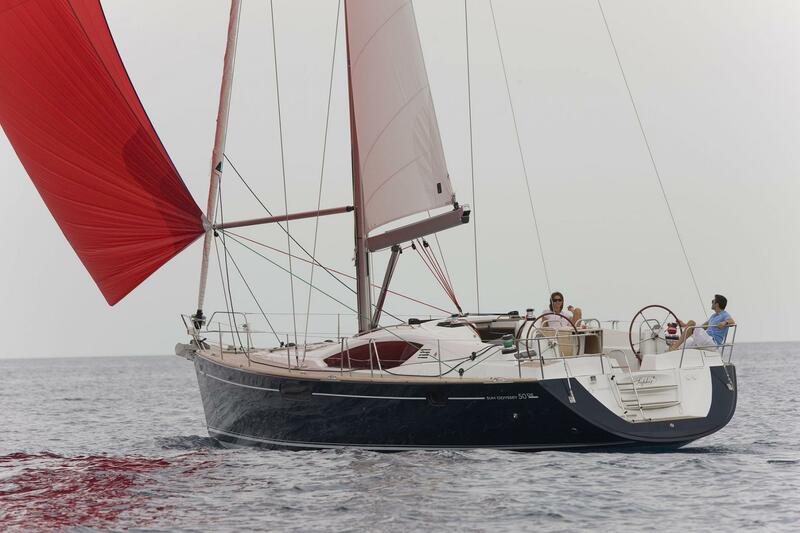 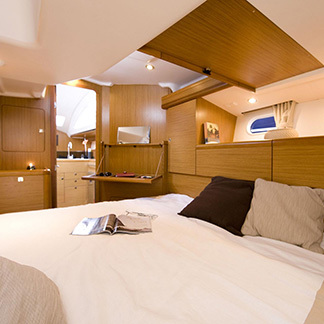 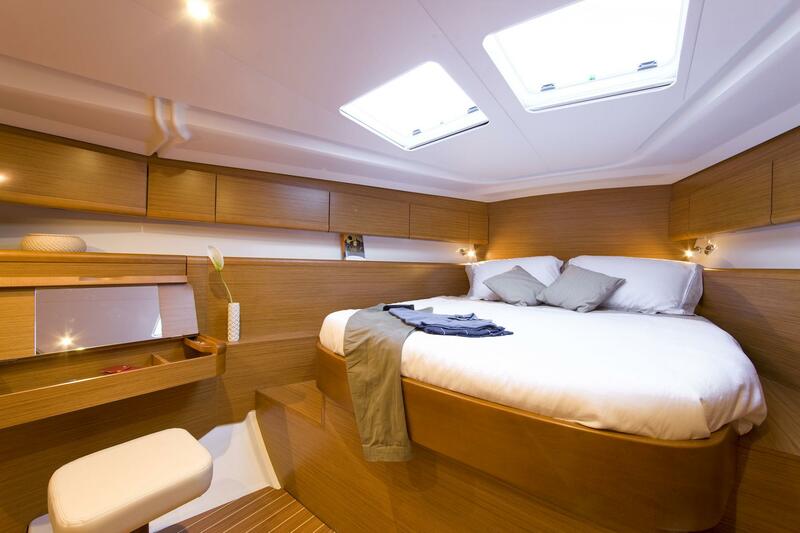 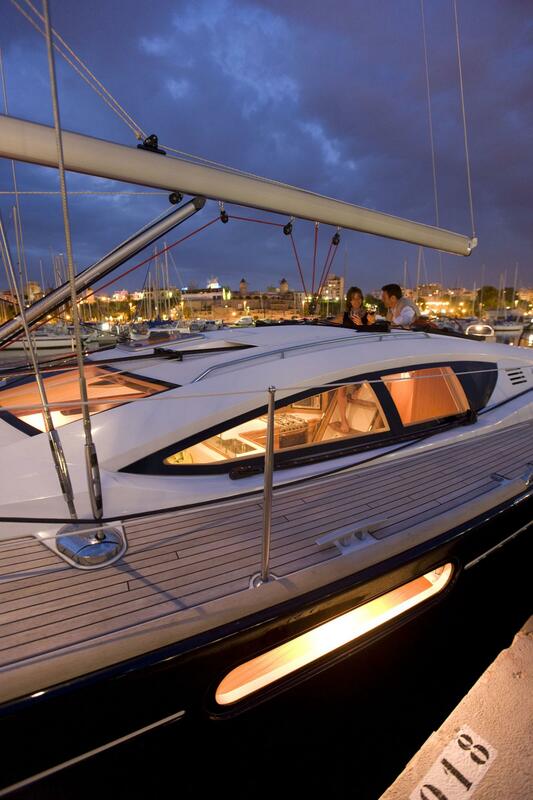 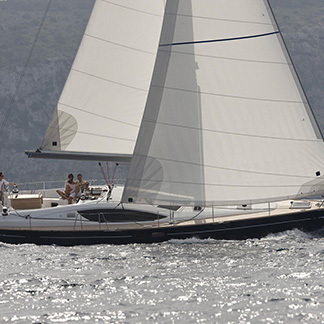 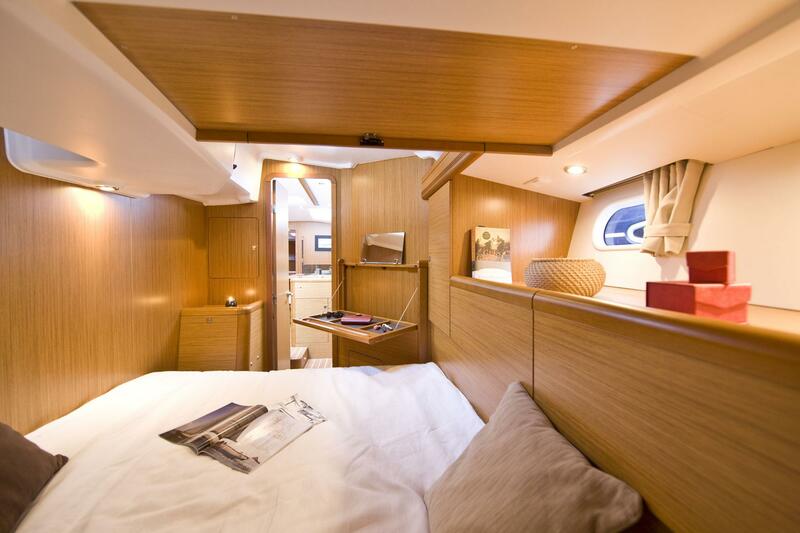 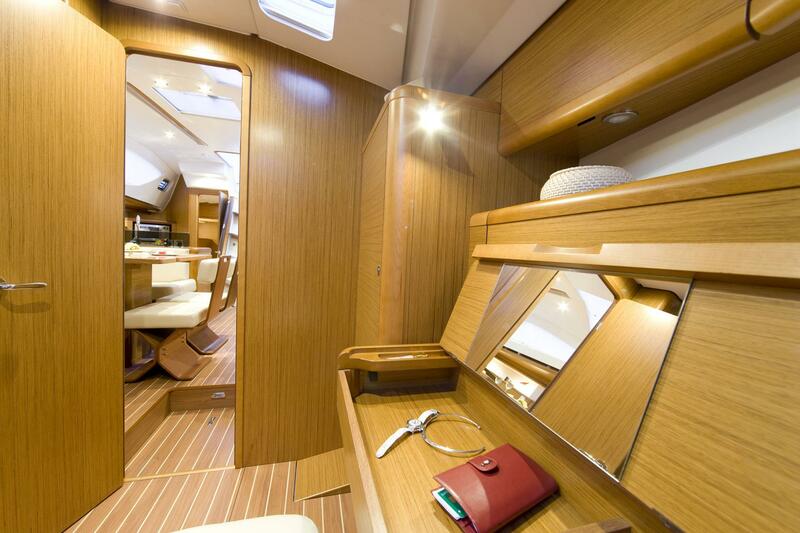 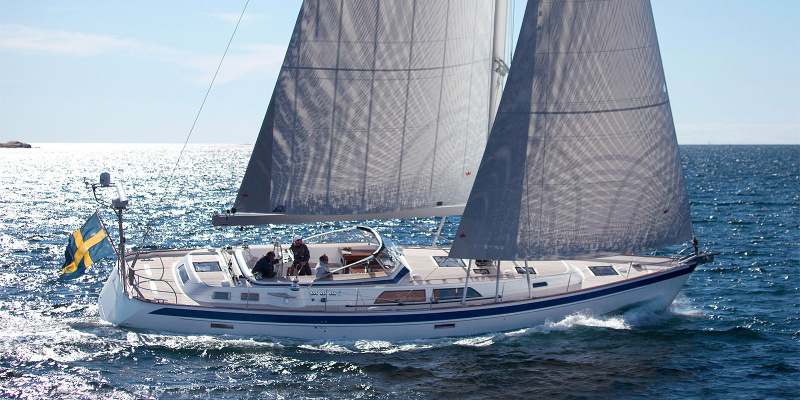 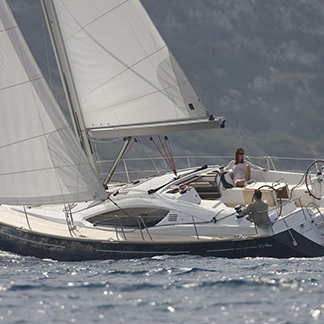 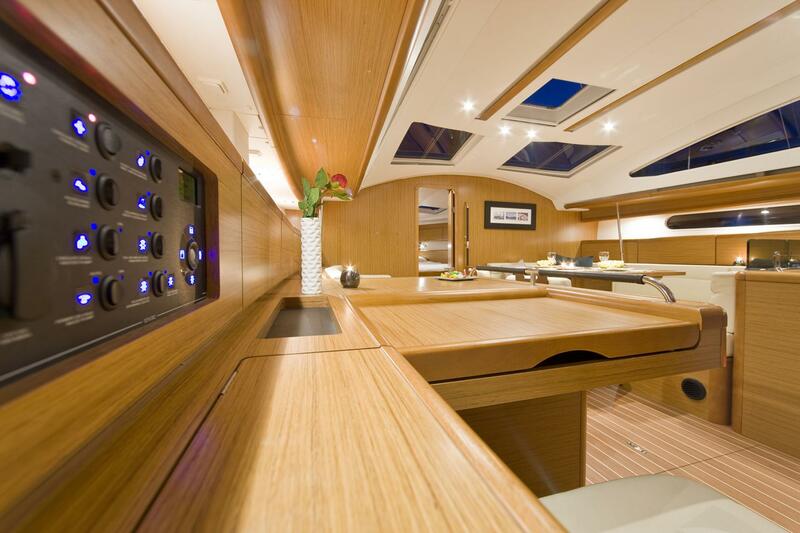 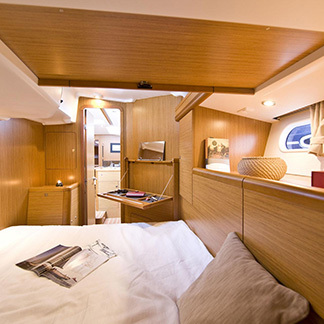 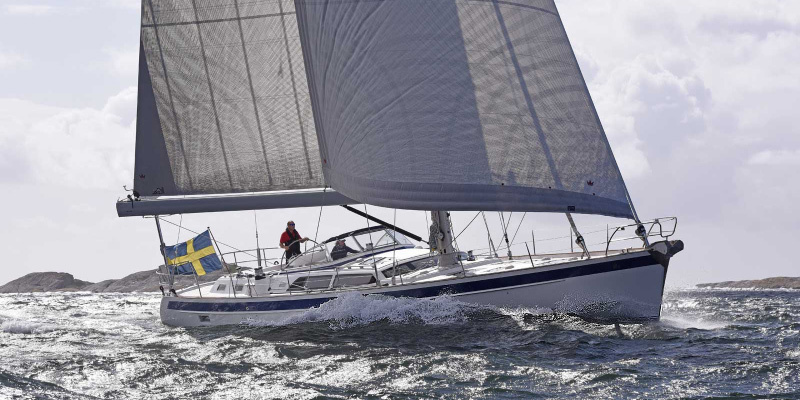 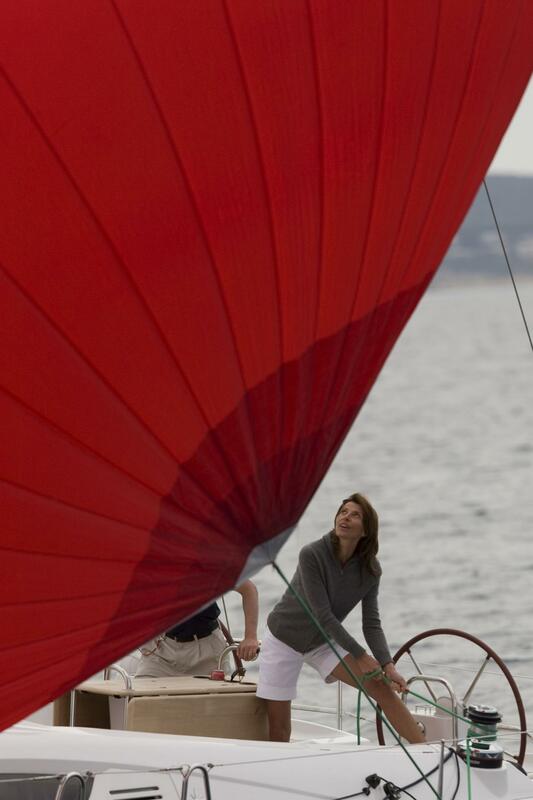 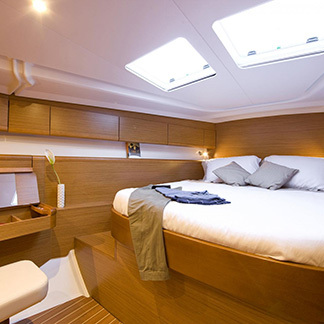 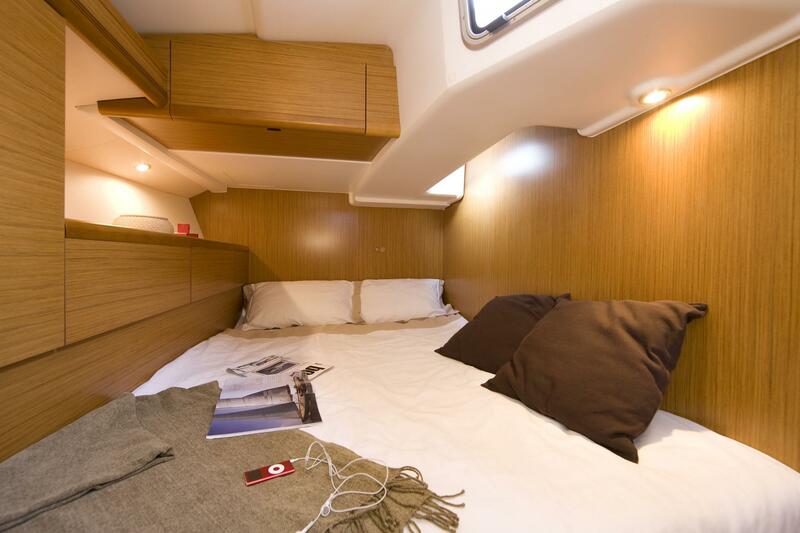 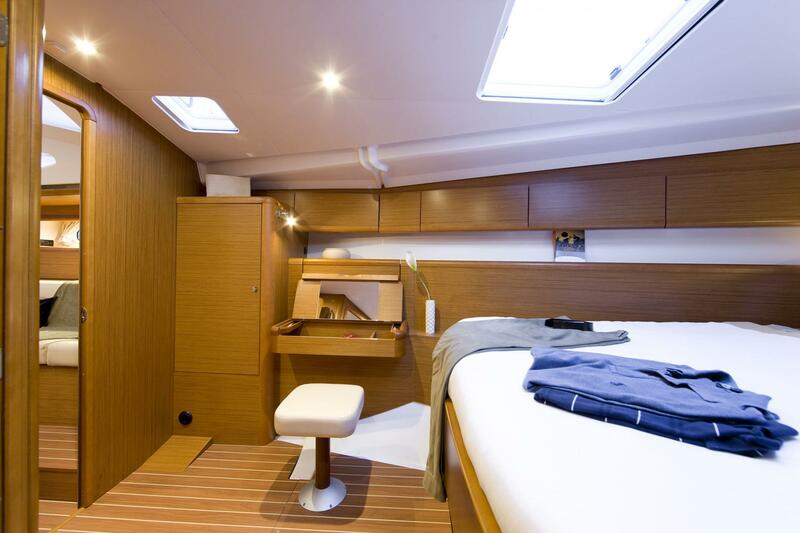 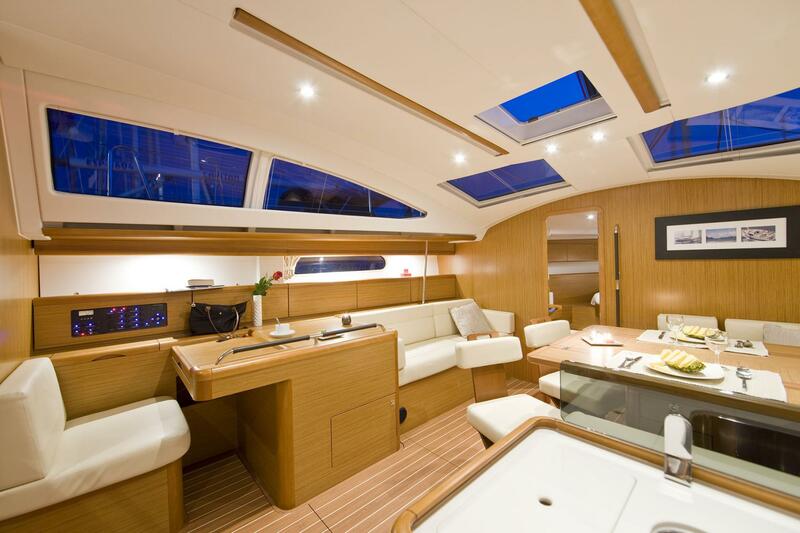 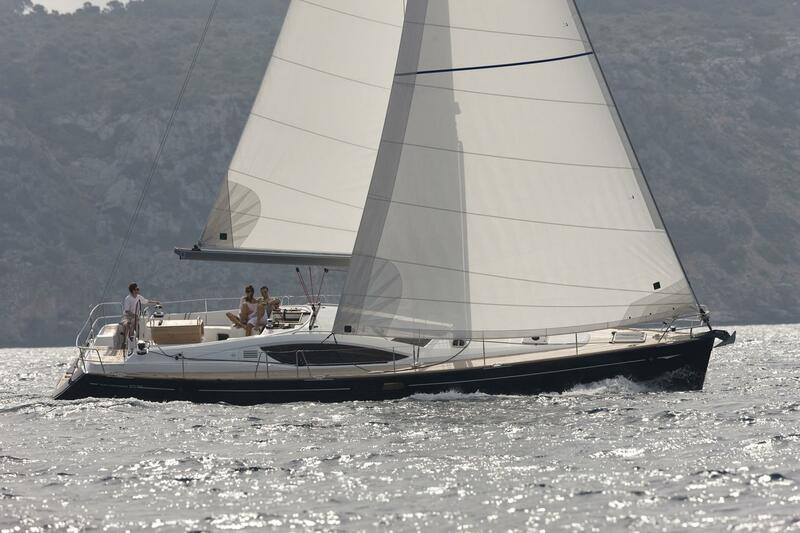 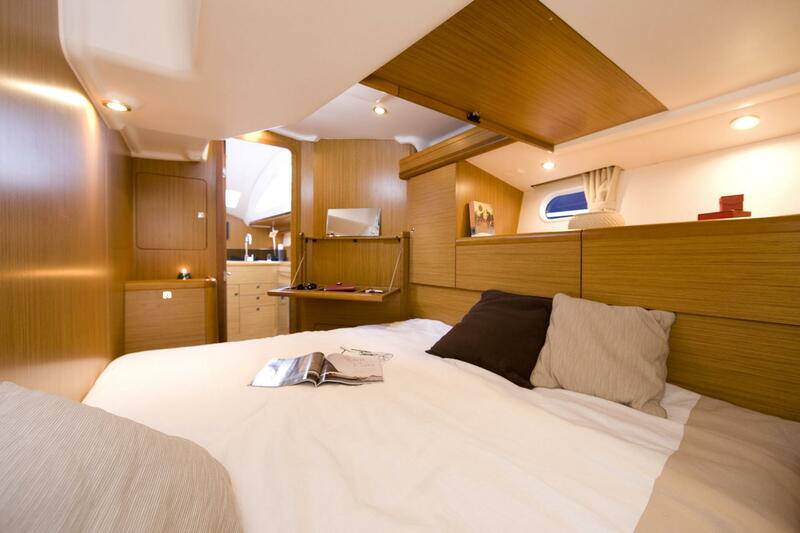 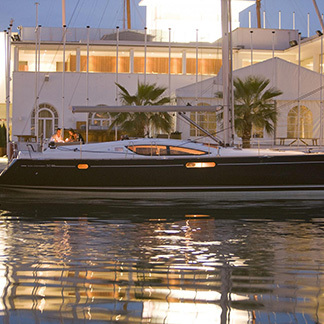 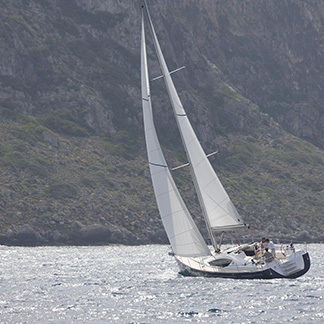 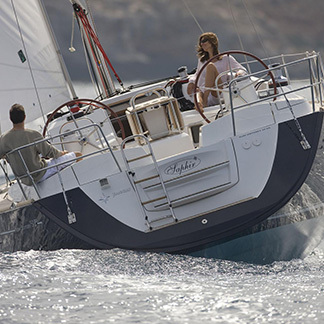 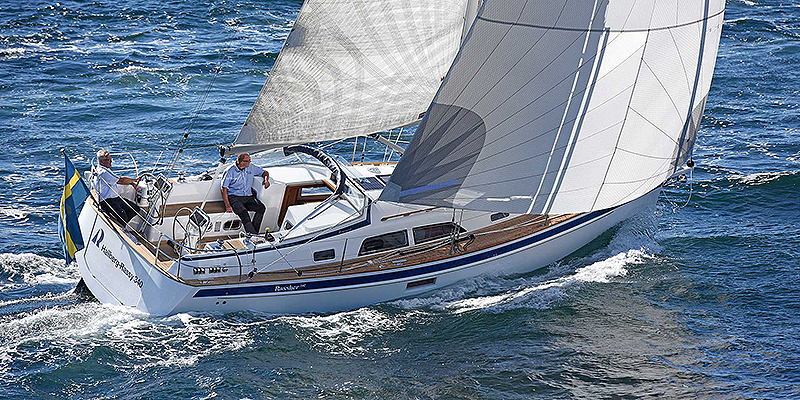 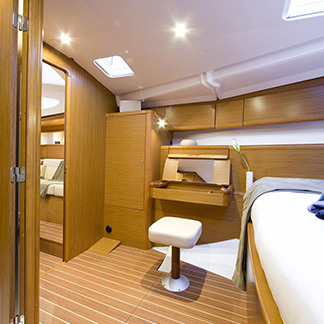 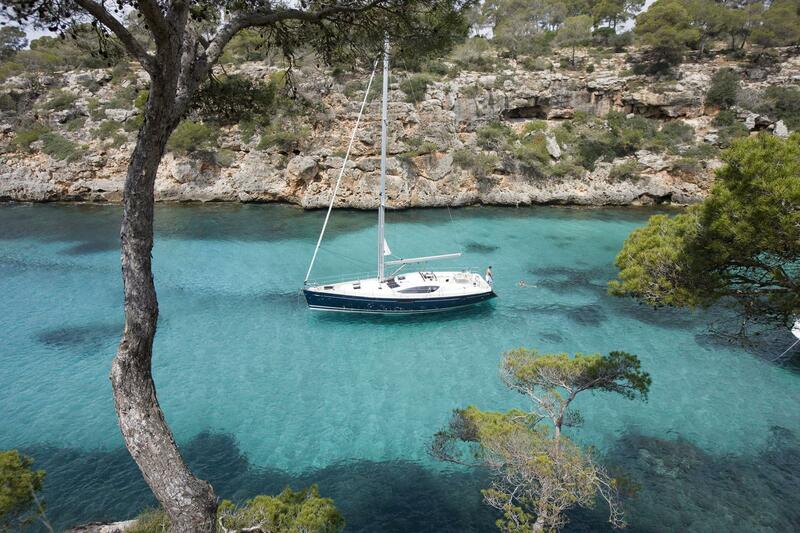 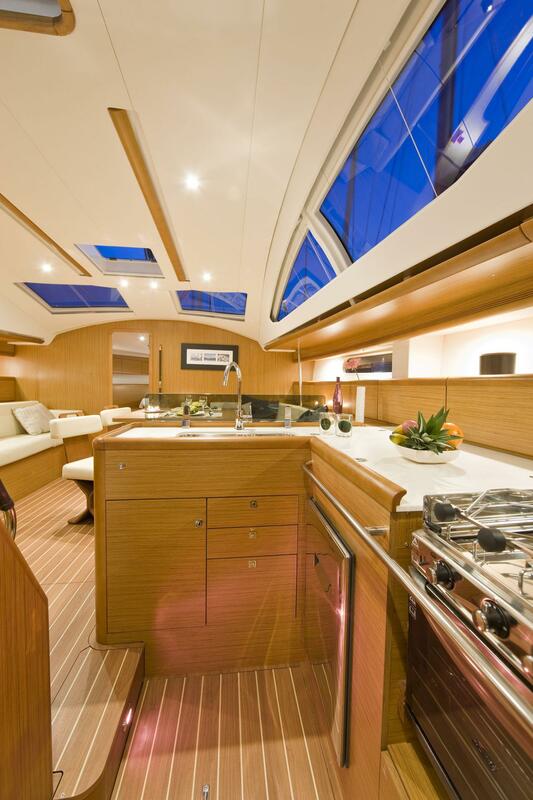 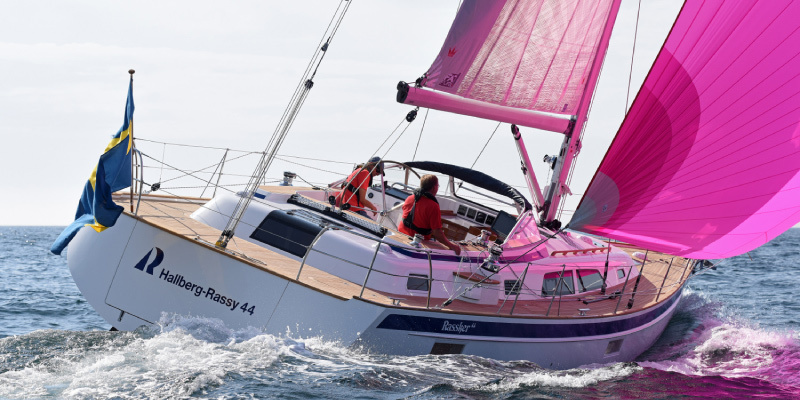 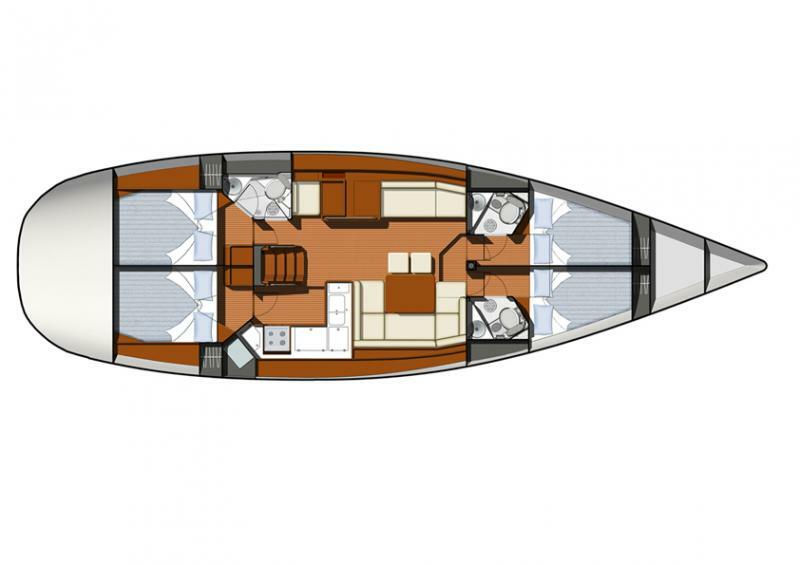 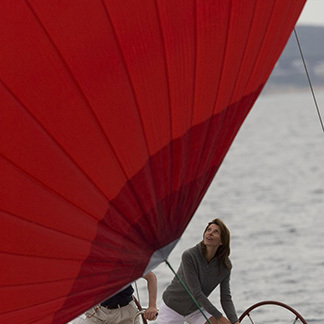 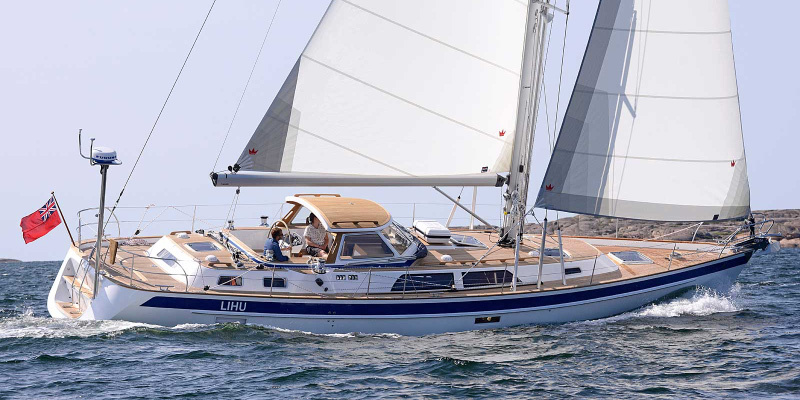 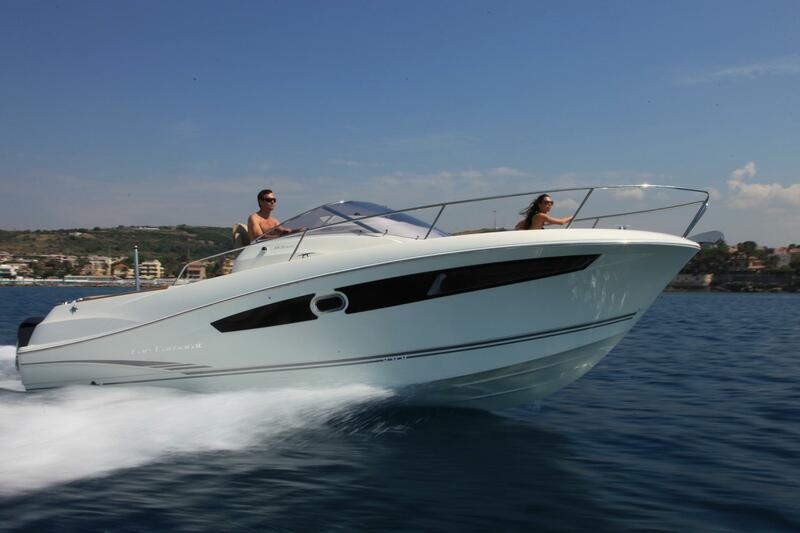 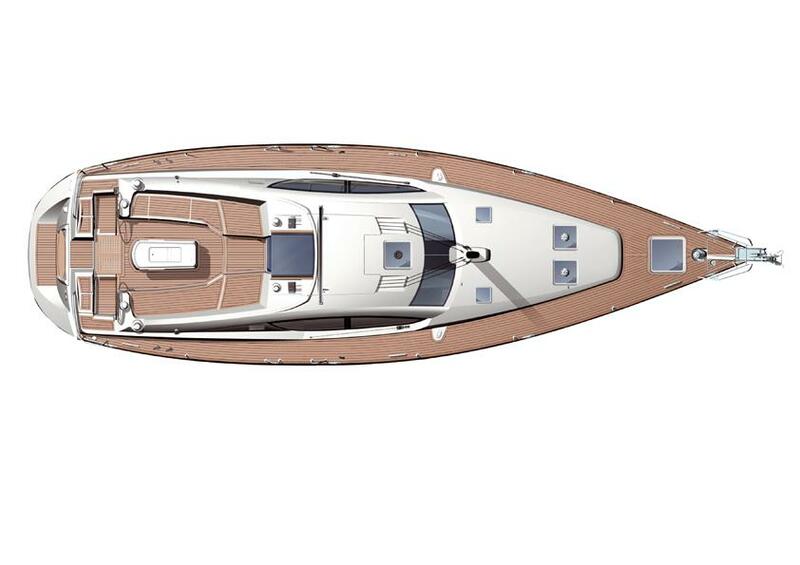 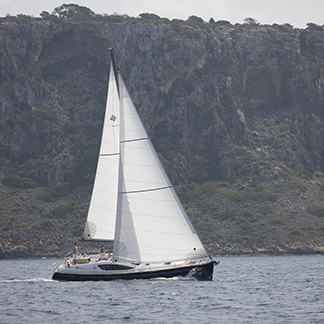 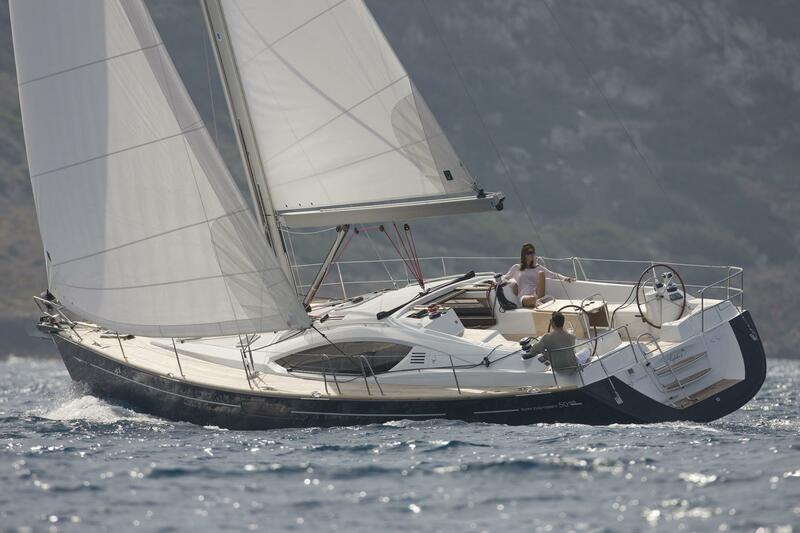 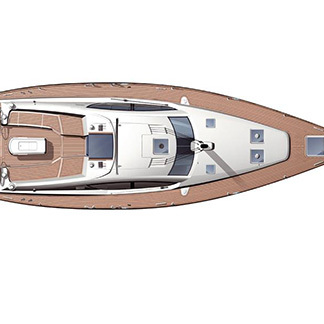 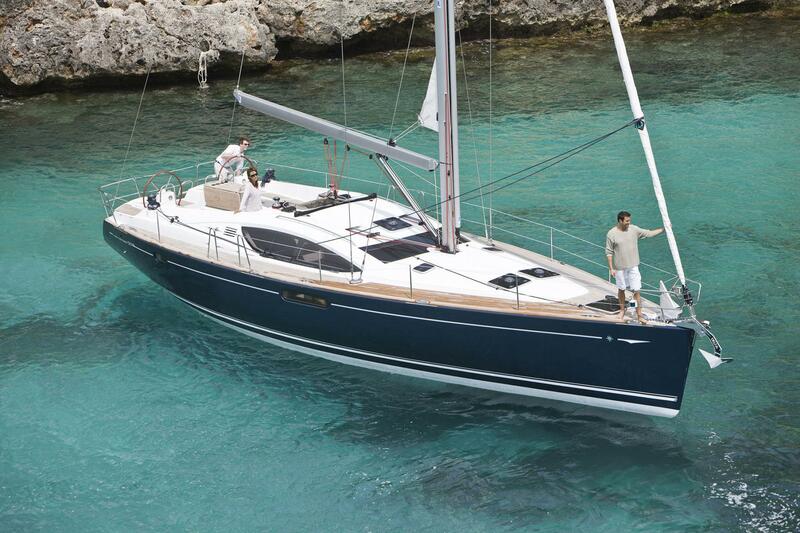 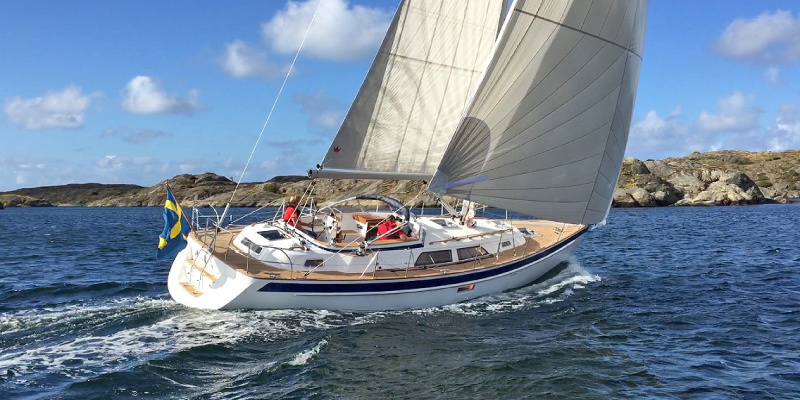 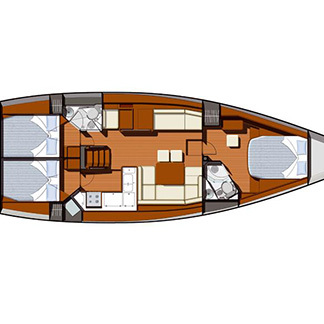 Philippe Briand designed her high performance hull, while the Garroni Designers lent her an elegant style. 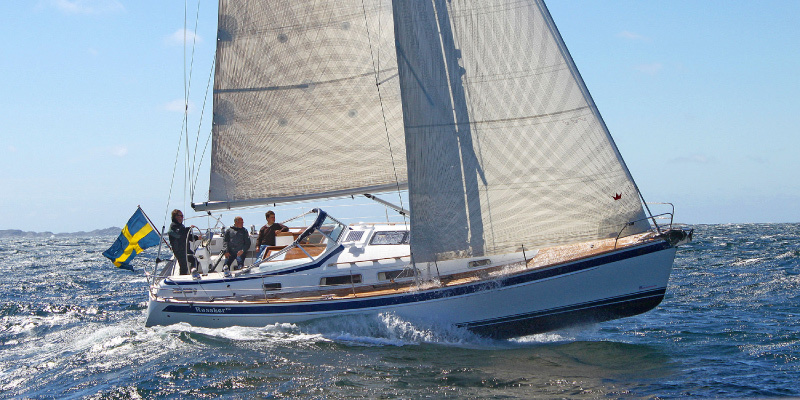 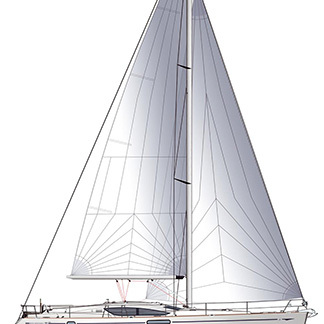 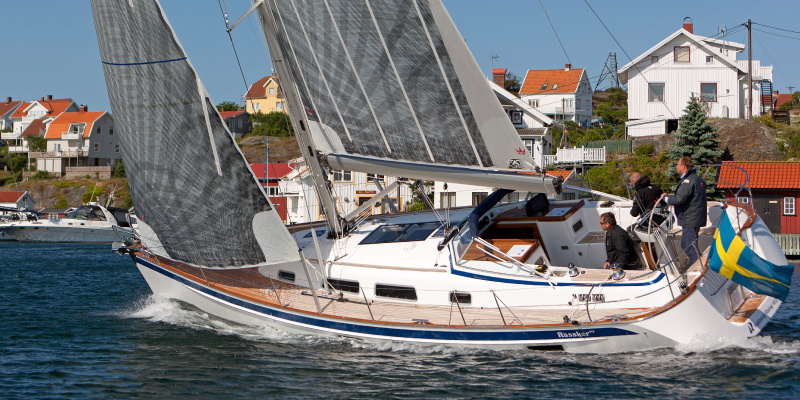 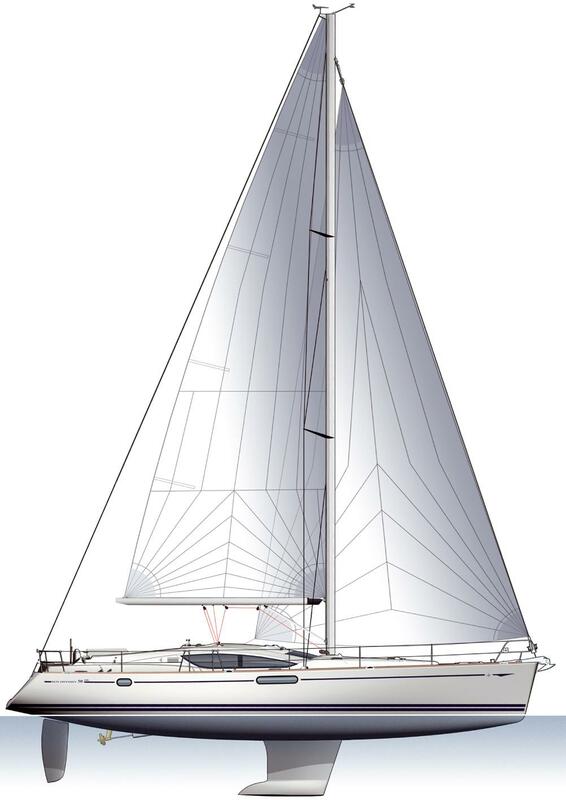 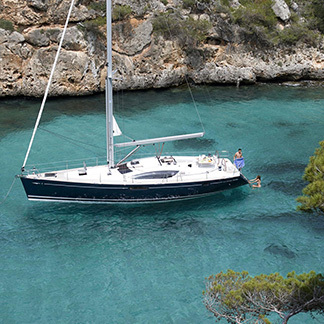 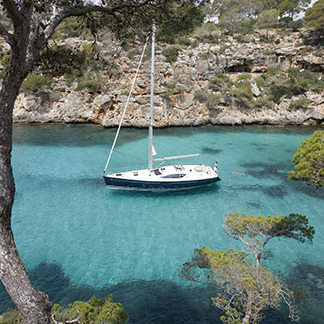 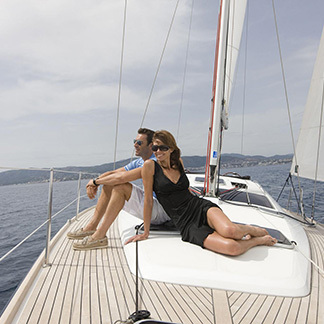 Together, they have conceived the ideal sailboat to meet your every expectation : fluid lines, design and construction certified by the Bureau Veritas, a streamlined keel and appendices for excellent performance at sea, and the comfortable, modern interior of a new generation of Sun Odyssey.You will appreciate the ease of handling this large seafaring sailboat. 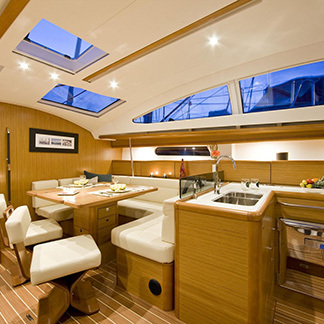 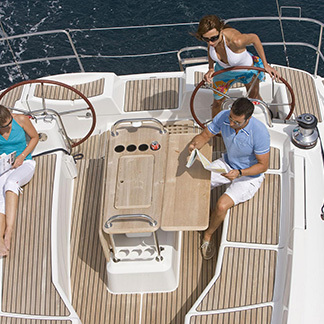 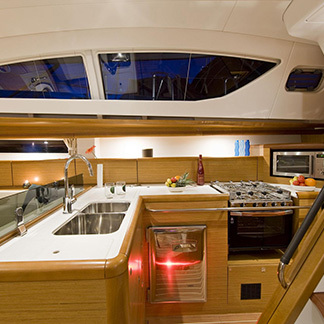 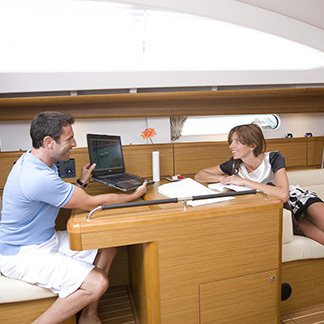 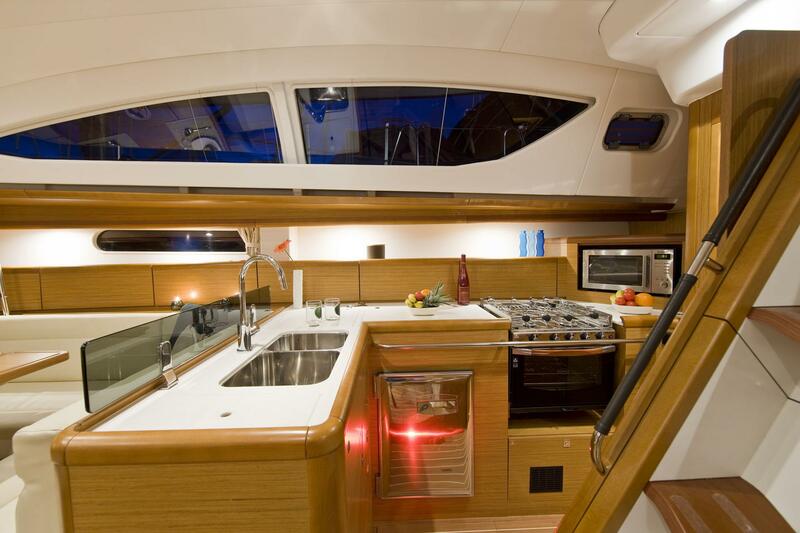 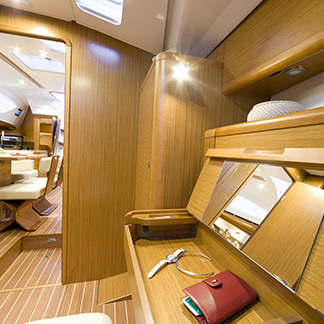 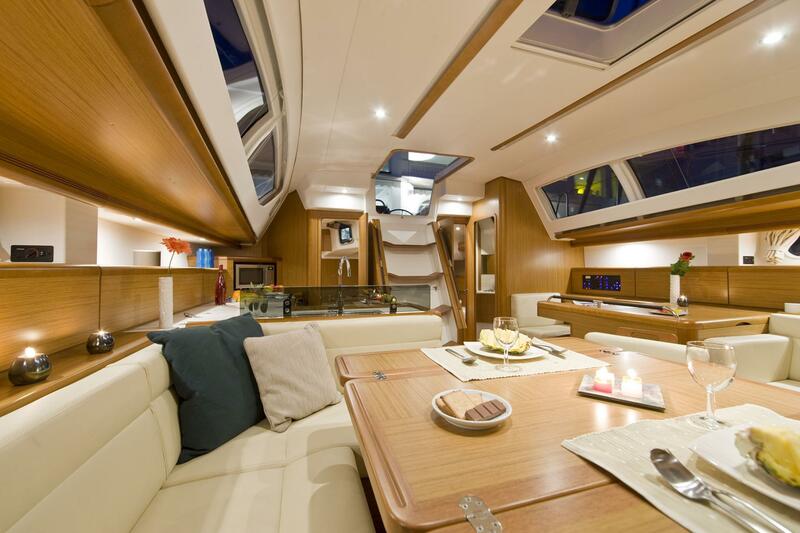 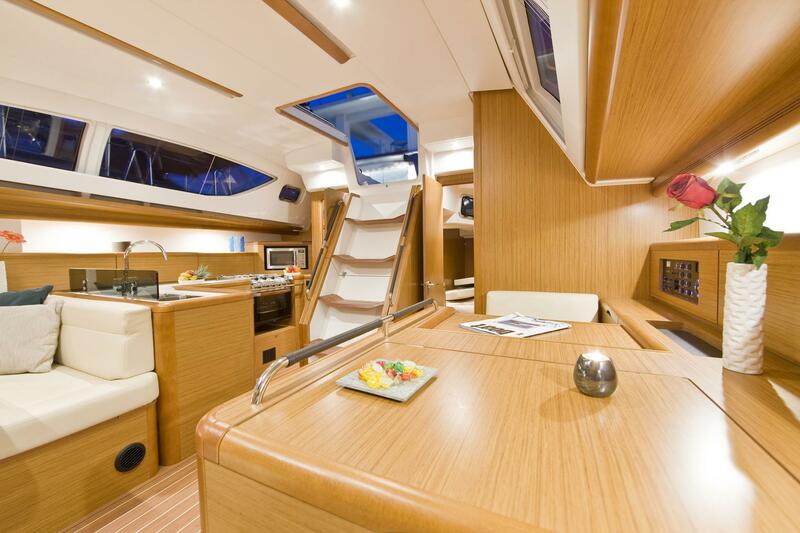 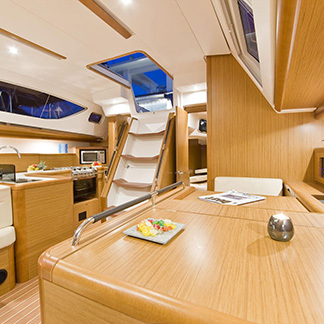 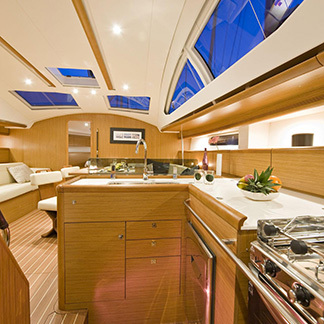 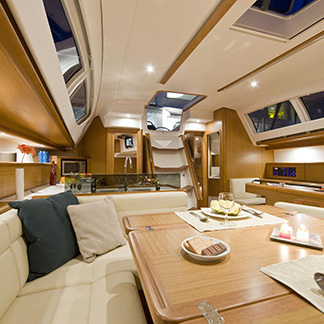 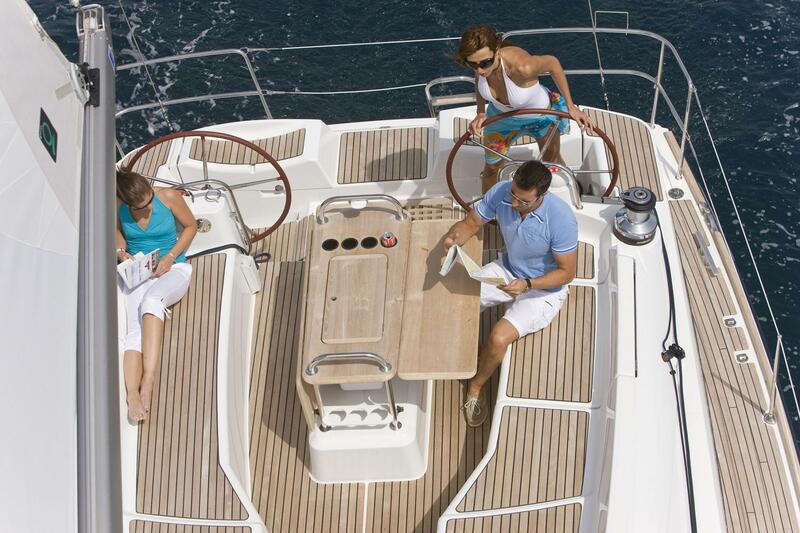 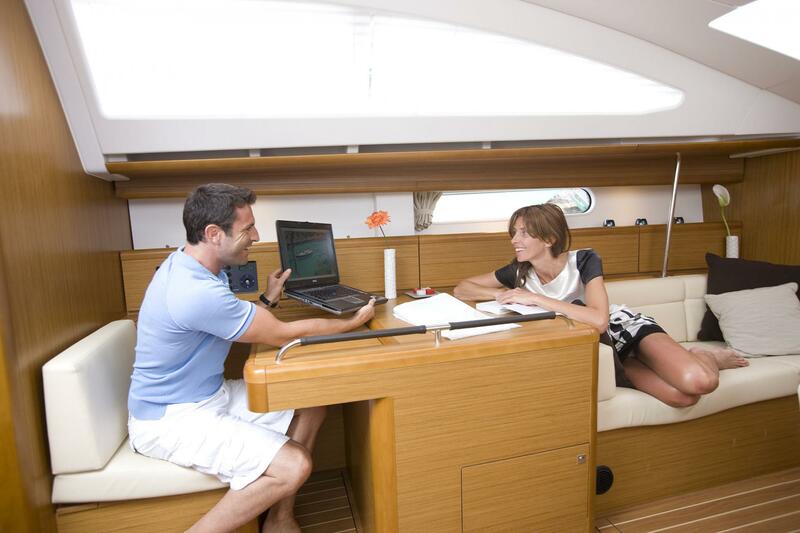 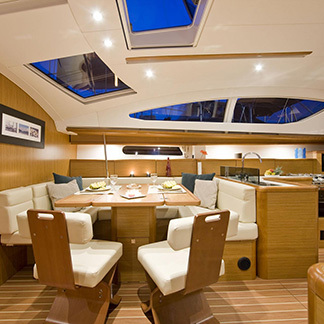 The three-part cockpit features twin steering wheels at the helm, an open-air saloon with comfortable bench seating for entertaining around a generously-sized cockpit table, and an additional lounge area for relaxing while underway. 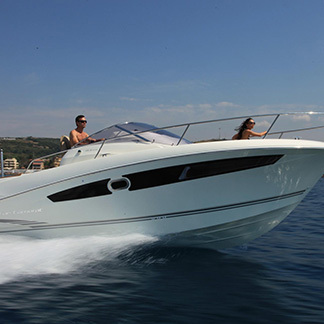 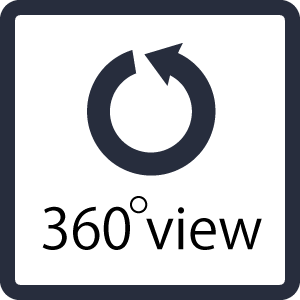 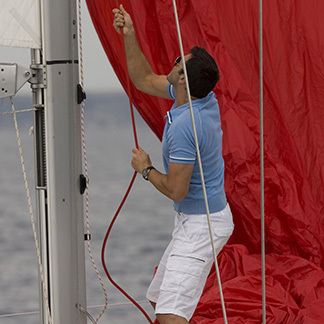 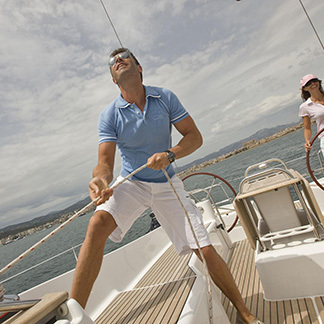 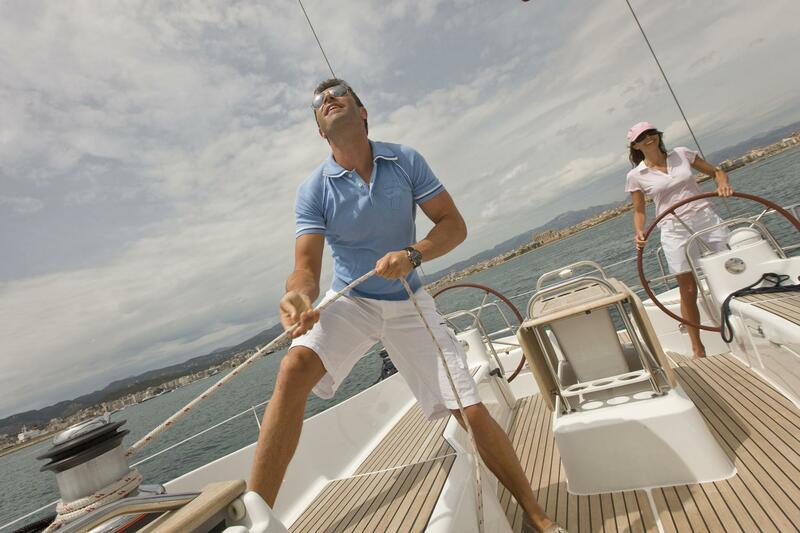 Large winches and a powerful electric windlass facilitate handling.